To take an acknowledgment, the document signer must personally appear and declare that he or she is signing the document voluntarily. An oath or affirmation is administered to a document signer when the signer is required to make a sworn statement about certain facts of attest to photocopies of certain documents. 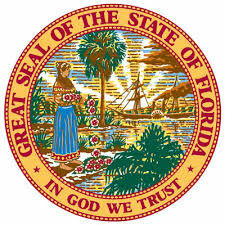 In Florida Notaries are authorized to attest to the trueness of photocopies of certain documents. Florida is one of only three states which authorize notaries public to perform marriage ceremonies. Florida law requires that, when applying for a Florida title for the first time on a used motor vehicle, the owner must sign a sworn statement that the vehicle identification number (VIN) and the odometer reading on the vehicle are correct. Florida law provides that a financial institution may open a safe-deposit box if the rental fee is past due, providing that proper notice has been made and that certain other conditions are met. A notary public is authorized and required to be present for the opening of the safe-deposit box, to inventory the contents of the vault, and to make an appropriate certificate of the opening. 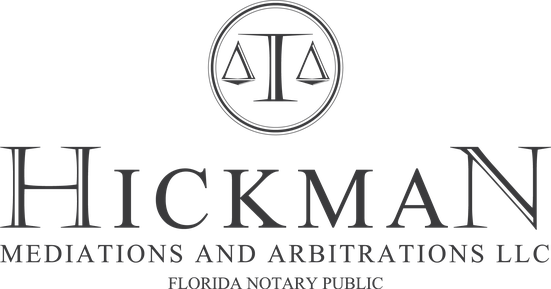 If you need documents notarized, look no further, Hickman Mediations can help you, call (407) 483-4469 today. Ask Us about our (New) Mobile Notary Service. (We Come to You!) *For Mobile Notary Service you must provide your own witnesses if necessary. 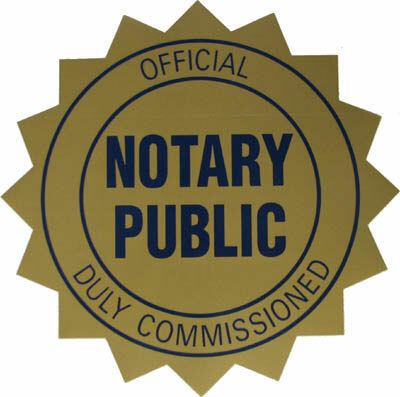 Mobile Notary Payment must be paid via PayPal in advance. Additional Fee for Home Loan Documents. Osceola County Only.